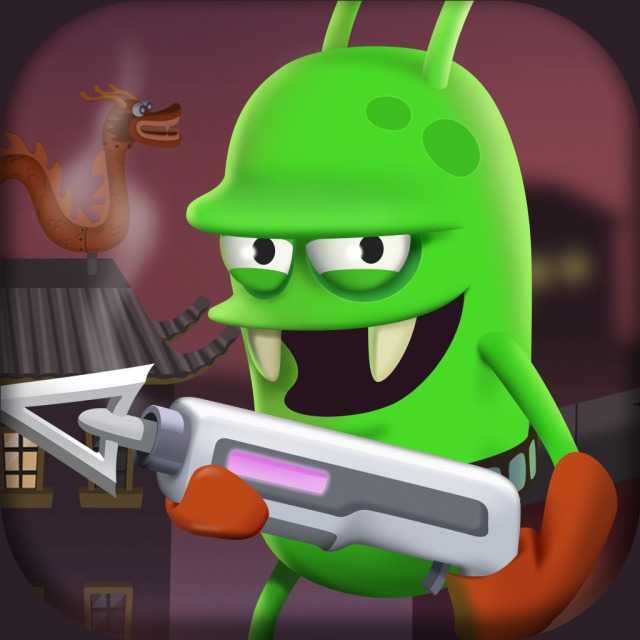 Zombie Catchers is an Action game, developed and published by Two Men and a Dog, which was released in 2014. It takes about 2 hours to complete this game. Copyright © 2014 - 2019 SocksCap64, All Rights Reserved. Logos, Trademarks, Pictures Belongs To Their Respected Owners. Powered By WordPress. 108 Queries in 0.550 seconds.